Do you remember back in March, I ran a very factual post about how I am the hardest working dad in the world? Well, champion and leader and role model that I am, I wanted to give some other people out there a chance to experience some of the perks of my greatness. 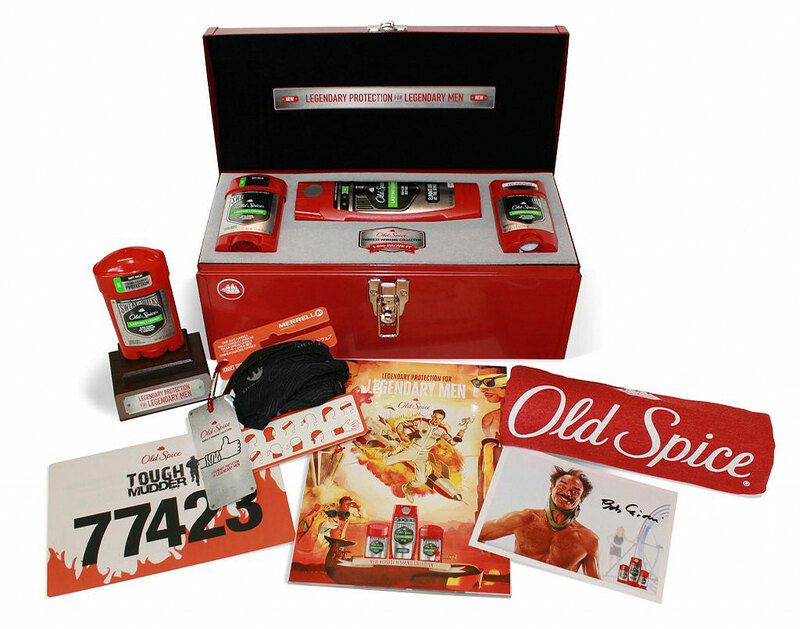 That’s why today, just in time for Father’s Day, I’m giving away Old Spice’s “Hardest Working Father” Prize Pack to give you, or the dad in your life, a taste of what it’s like to #smellengendary! Just remember, if you win the prize pack, it’s purely ceremonial; I own the title. DEAL WITH IT. This morning, I woke up and fed the baby at 3AM. That’s SMACKDAB in the middle of the night, son! And that’s not all! I changed him, I burped him, I laid him back down in his crib and then I helped hold his binky in his mouth until he fell asleep. And a few hours later I woke up and fed and clothed and walked my five-year-old to the bus stop and I only raised my voice thirteen times and we made it to the bus on time. ON TIME! Then I took the subway into Manhattan (I call it “The Hat”) and went to the gym BEFORE WORK and then I went to work and actually worked! But don’t worry, if you don’t win the cool giveaway below, you can still use this coupon!